Artist talk at the University of Memphis. I'll be talking about my work on January 31, 2019, 6:00, Room 310 in the Art and Communications Building. New 18-page catalog available! I received a grant to produce this catalog during the summer of 2016. It includes an essay about my work by Fredric Koeppel. Contact me for a copy. 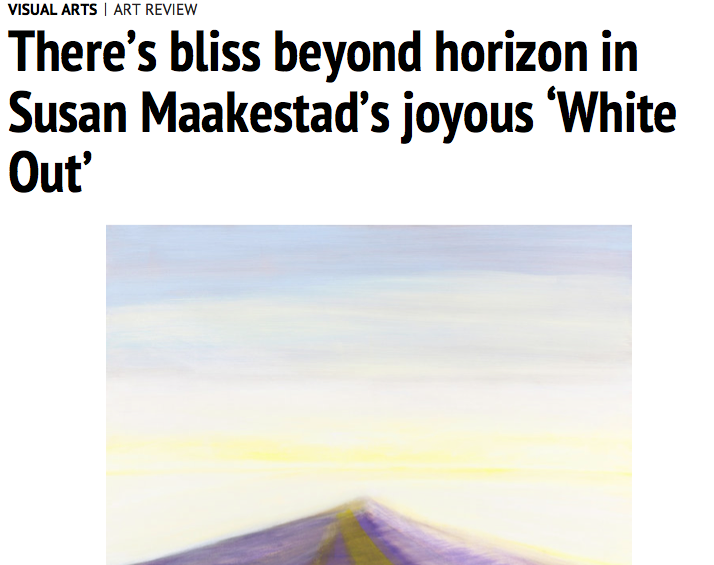 Fredric Koeppel wrote a beautiful review of my Circuitous Succession Gallery show April 4, 2016, for the Memphis paper, The Commercial Appeal. I'm honored to be among the first group of artists invited to participate in an art CSA in Memphis: Community Supported Art project. ArtsMemphis is selling thirty shares of art by five local artists. Normally I only make one-of-a-kind works. In order to create an edition I used a process I've never tried before! Thirty shares went on sale beginning February 15, 2016. The pick-up party is in May. I'm participating in the Brooks Museum of Art's Artist Market this year for the first time. I'll be selling matted original watercolors like the ones on my website. Member's preview is Saturday December 5 from 6:30 to 9:00 p.m. The market is open to the public Sunday December 6 from 11:00 a.m. to 5:00 p.m. I'll have painting and watercolors at Jason Miller's gallery, Circuitous Succession, for his holiday show, "Disco". Four events take place every Friday night until Christmas from 6-9 p.m. CSG is located at 500 S. 2nd St. in downtown Memphis. ART BASH on Flicker Street! David Lusk Gallery and Flicker Street Studio Sunday November 29 1:00 to 5:00, 74 Flicker Street in Memphis. There will be music and snacks. I'll be in this group show of instructors of FSS which you can view at the Art Bash. The official opening reception for the show is Friday December 4 from 6-8 p.m., which is also the rain date for the Art Bash. Gallery hours are 10-2. Opening Thursday August 27 at the ArtsMemphis offices, 545 S. Mendenhall, and running through October 16, 2015. PUBLIC/ART/ists II is an exhibition of studio work by 14 artists who have made contributions to the public landscape in Memphis. My work was included in Part I of this three part series In February. I'm showing sixteen watercolors at Sinclair Community College's Works On Paper Gallery in Dayton, OH. The exhibition runs from June 22-August 5, 2015. Watch for my Etsy Shop opening in June 2015! I will offer watercolors for sale. I'm happy to be included in this show of studio art by public artists at Crosstown Arts, February 6-28, 2015, at 422 N. Cleveland, Memphis, TN. Opening night: Friday, February 6, 6-9 pm. 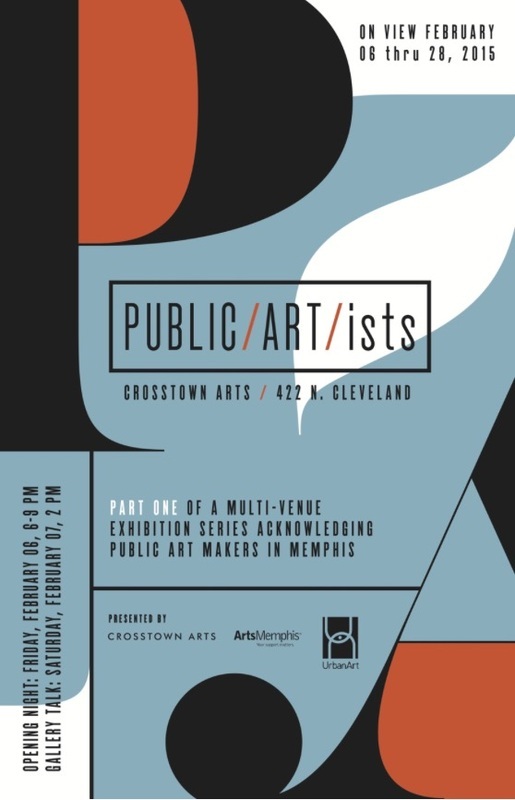 Crosstown Arts, the UrbanArt Commission and ArtsMemphis are partnering to present a multi-venue exhibition and programming series throughout 2015 to acknowledge public art makers in Memphis. October 2014, my picture is on a billboard along with three other ArtsAccelerator grant recipients. 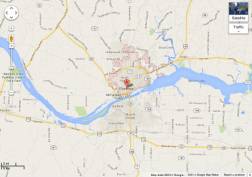 It is located at the corner of Southern and Cooper in Memphis. The billboard is part of ArtsMemphis's Fill in the Blank Memphis project highlighting art in the city. The project turned vacant billboards into works of art and reminded viewers that artists and arts organizations add value and vibrancy to Memphis. I have a painting in this show in L.A.: Your Attica On The Pacific will open August 28th at Tiger Strikes Asteroid Los Angeles, 440 South Broadway, Los Angeles, California, 90013. This inaugural exhibition of TSALA features the work of 18 artists including members Liv Aanrud, Brian Campbell, Vanessa Chow, Stephanie Dotson, Erin Harmon, Jonathan Ryan, Warren Schultheis and Christopher Ulivo. Invited artists include Carl Baratta, Beth Edwards, Dane Goodman, Scott Hassell, Tiffany Livingston, Susan Maakestad, Craig Olson, Esther Ruiz, Tracy Thomason and Andy Webber. An opening reception will be held on Thursday, August 28 from 6-9pm. Memphis curator Lauren Kennedy hung a dozen of my paintings at Visible Community Music School in Crosstown Memphis at 430 N. Cleveland. The selection of paintings spans five years. There will be a small reception, date TBA. As a finalist in the 2013 ArtsAccelerator grant process I will be exhibiting a painting in the inaugural ArtsAccelerator Invitational Exhibition presented by Metropolitan Bank. There will be shows in two venues. My work will be exhibited in Memphis Pulse at the Fogelman Galleries of Contemporary Art October 15 - November 7 . Memphis College of Art Hyde Gallery at the Nesin Graduate School will host the other exhibition. A reception will be held in celebration of all finalists' work on Friday October 31 (Trolley Night) at the Memphis College of Art Hyde Gallery. I was invited to be on the selection committee for the Memphis in May 2015 International Festival Fine Art Poster artist. 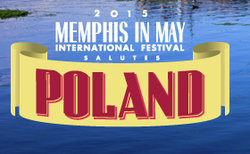 Each year Memphis in May commissions a prominent local artist to create a work in celebration of its country of honor. The country was announced on August 12th, but I believe the artist is still a secret. 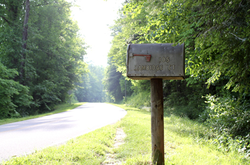 As a past fellow at the Hambidge Center for the Creative Arts and Sciences, I was invited to participate in this show, July 26 to September 13, 2014, Mailbox: a correspondence exhibition celebrating 80 years of Hambidge in Rabun Gap, GA. The exhibition features 101 mail art works by artists from eighteen states. It was curated by Didi Dunphy. 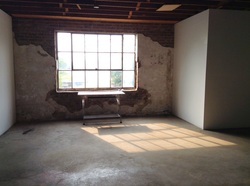 For the time ever I'm teaching a workshop at Flicker Street Studio, Nancy Cheairs' school in Memphis. 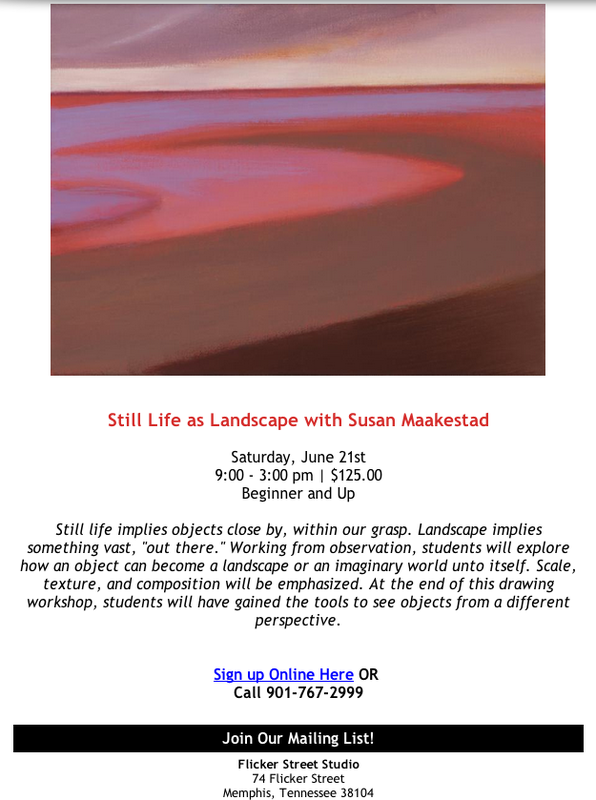 The workshop, Still Life as Landscape meets Saturday June 21st 9:00 to 3:00. In November 2013 I was awarded a $3000 ArtsAccelerator Grant from ArtsMemphis for studio rent so that I could work on larger scale paintings. I was included in Present Company Excluded at Santa Fe College in Gainesville, FL, a photographic exhibition curated from disposable cameras sent to artists worldwide. The show runs from February 7 to March 24, 2014. I am judging the 2014 Arts Alive Juried Fine Arts & Craft Festival and Exhibition, Kennedy-Douglass Center for the Arts, Florence, AL. Show and festival take place in mid May. 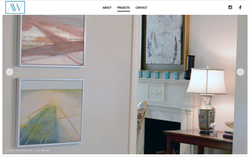 In 2013 I began working with the brilliant art consultant, Anna Wunderlich, from Memphis, TN.